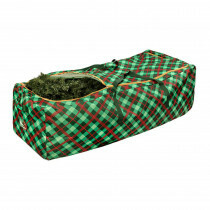 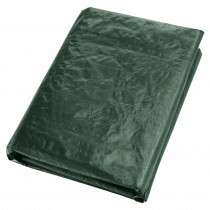 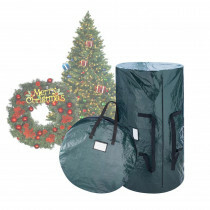 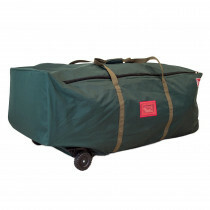 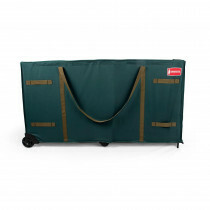 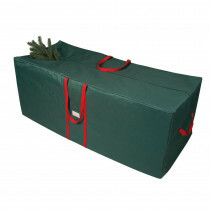 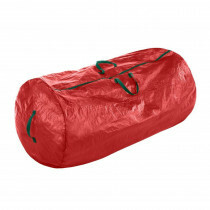 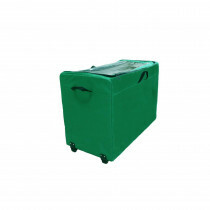 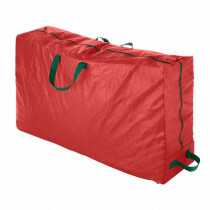 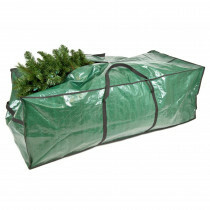 National Tree Company Green Heavy Duty Tree Storage Bag with Handles and Zipper - Fits Up to 9 ft., 29 in. 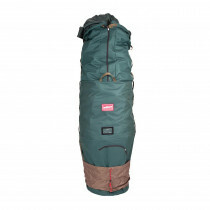 x 56 in. 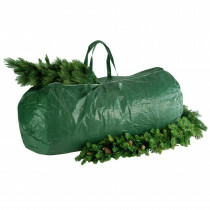 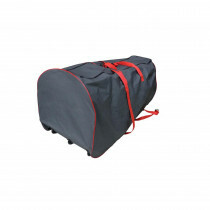 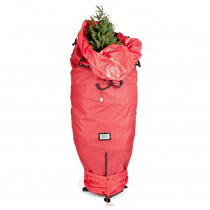 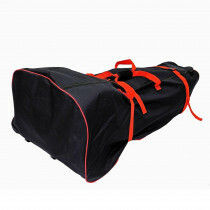 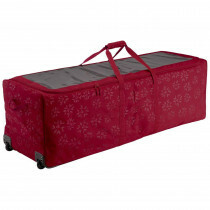 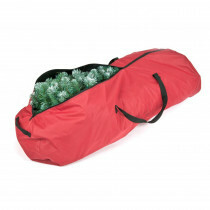 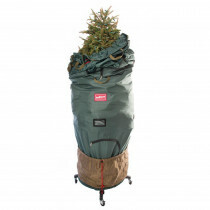 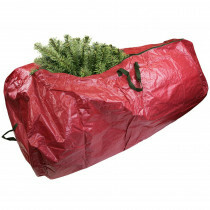 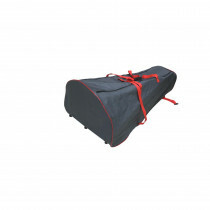 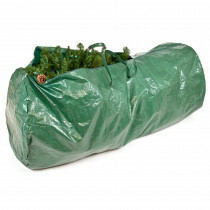 Premium Artificial Rolling Tree Storage Bag for Trees Up to 7.5 ft.